Home / News / In the News / Grey is the new black! 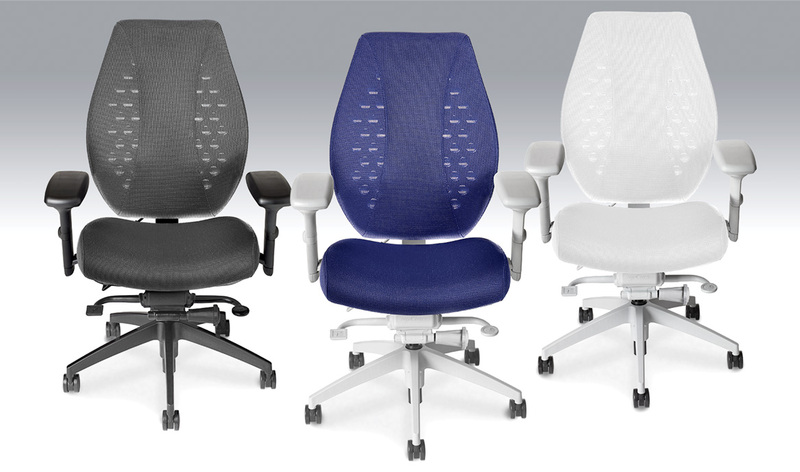 Launched in 2008, the airCentric has become one of ergoCentric’s bestselling chair series, able to fulfill the needs of both general office and accommodation seating requirements. The addition of the light grey finish for the frame, mechanism (Synchro Glide & Boardroom) and base (26” High Profile) gives customers an additional basic neutral colour to work with as they plan their workspace designs. 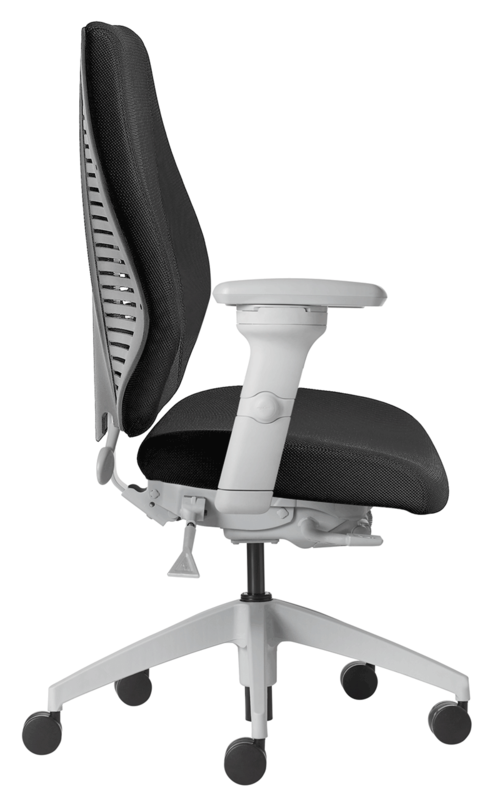 The new colour option, the same grey used on the tCentric Hybrid, is available with all standard options such as Air Lumbar, tCentric Armrest (only armrest available in light grey) and Tailored Adjustable Headrest.